This couple under the high level bridge in edmonton. Edmonton Engagement Pictures. Engagement Pictures Edmonton. Edmonton Couple Pictures. Couple Pictures Edmonton. Edmonton Couple Pictures. Couple in Edmonton. Edmonton Photographers. Couple shoot edmonton. edmonton couple shoot. edmonton couple photographers. edmonton couple photographers. edmonton couple session. 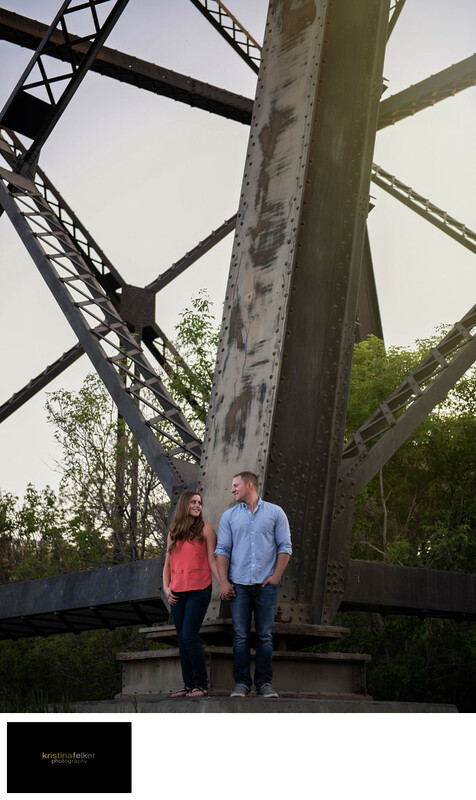 engagement sessions in edmonton. edmonton engagement sessions. edmonton engagement session. summer engagement session edmonton. edmonton summer engagement session. engagement shoot. engagement photographer alberta. alberta photographers. Location: 9180 Walterdale Hill NW, Edmonton, AB.